Mental health activists from across Dublin have today (25/08/2015) joined Mental Health Reform, the national coalition on mental health, to launch a campaign for mental health funding in Budget 2016. 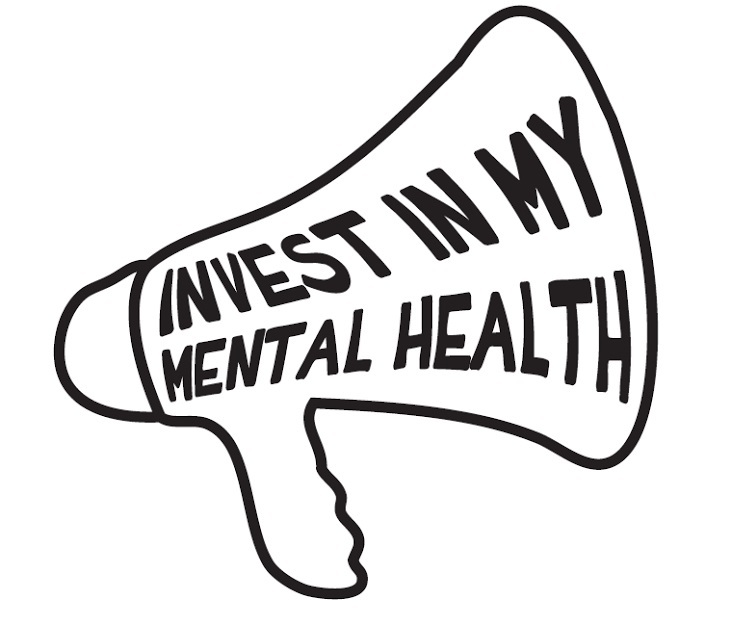 The campaign, called “Invest in my mental health”, calls on the Government to provide a minimum of €35 million additional funding for mental health services. “Government departments responsible for housing and social welfare must also put money into supports specifically for people with mental health difficulties. Secure housing is vital to mental wellbeing and the Department of Environment & Local Government must fund housing and related social supports for people recovering from a mental health difficulty. We estimate that 600 people could transition from HSE supported accommodation to mainstream community living with the right social support. Similarly, if the Department of Social Protection restored the Back to Work Allowance this could support people with mental health disabilities to return to work”, Dr McDaid continued. “Anyone who cares about better mental health supports can let the Government know by signing the petition on www.mentalhealthreform.ie”, Dr McDaid added. “Once again this year, we have heard from people with mental health difficulties and their family members about the gaps in mental health services. People are continuing to struggle to get crisis support out-of-hours. Service availability is patchy across the country, with some offering home treatment and others not, and some having lengthy waiting lists for psychological and other therapies. For the final Budget during its current term, the Government must honour its commitment to mental health and demonstrate real improvement in the mental health care that people receive”, Dr McDaid concluded. Mental Health Reform is the national coalition promoting improved mental health services and the social inclusion of people with mental health difficulties. The coalition currently has 52 members. 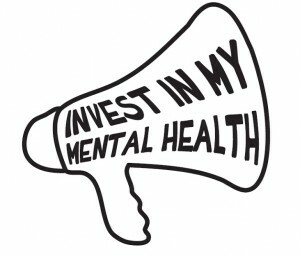 See www.mentalhealthreform.ie/membership/ for more details. Mental Health Reform acknowledges the support of the Department of the Environment, Community and Local Government’s Scheme to Support National Organisations 2014-2016. Volunteers included members of the Gateway Mental Health Association, Rathmines, the Suaimhneas Clubhouse in Coolock and the Finglas Mental Health Support Group.